A group of researchers in Switzerland and Australia have identified a new muscle in the thigh. Part of the quadriceps, this muscle attaches to the upper outside of your thigh, near the Tensor Fascia Latae, and runs down to your patella. It's called the Tensor Vastus Intermedius (TVI). The researchers made the discovery after examining 26 cadavers. They found the TVI combined with an aponeurosis merging separately into the quadriceps tendon and inserting on the medial aspect of the patella. Essentially, they found an additional muscle belly between the vastus lateralis and intermedius. 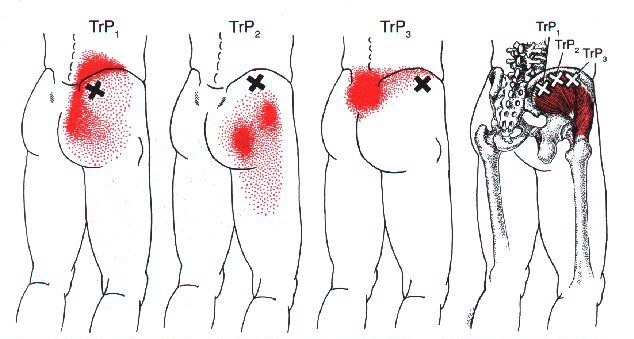 Like the TFL the TVI likely carries a lot of tension from repeated hip flexion and knee extension. "The new discovery of the TVI will not have a large impact on clinical approaches but may indeed make us think differently about the forces on the patella and the way that the quadriceps group works together. This is not just a slip but in fact an actual muscle belly, with independent nerve and vascular supplies. The mechanical model for force production and function of the quads may indeed be adjusted based on this addition to the known attachments and line of pull on the patella and even if it doesn’t, in effect it should create a change for the name for the Quads - Quins maybe?!" 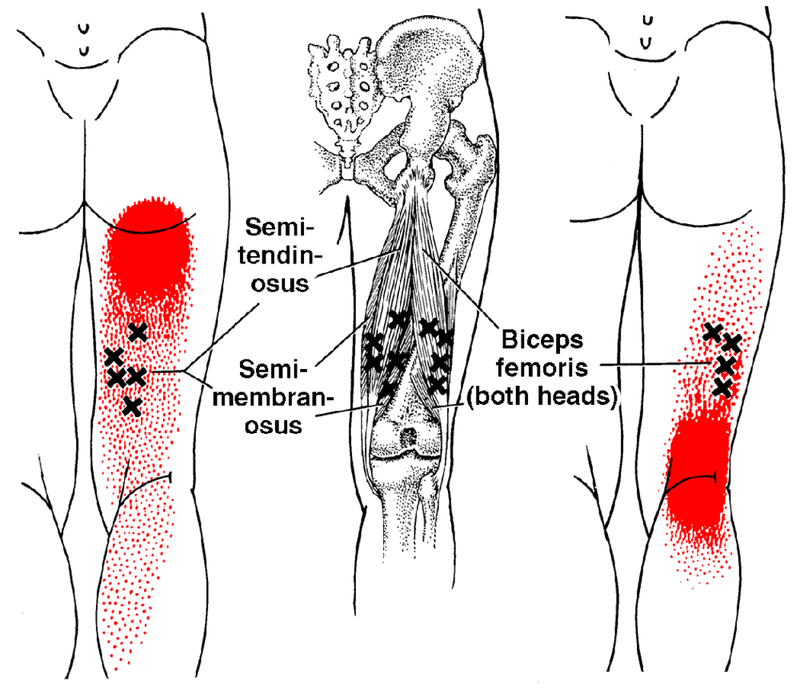 If you've ever foam rolled the upper part of the quads towards the outside, you've probably experienced a lot of tightness/pain here (along with the other superficial muscles in the region). If you've had knee pain/patella tracking issues, the TVI could be playing a role in the dysfunction. 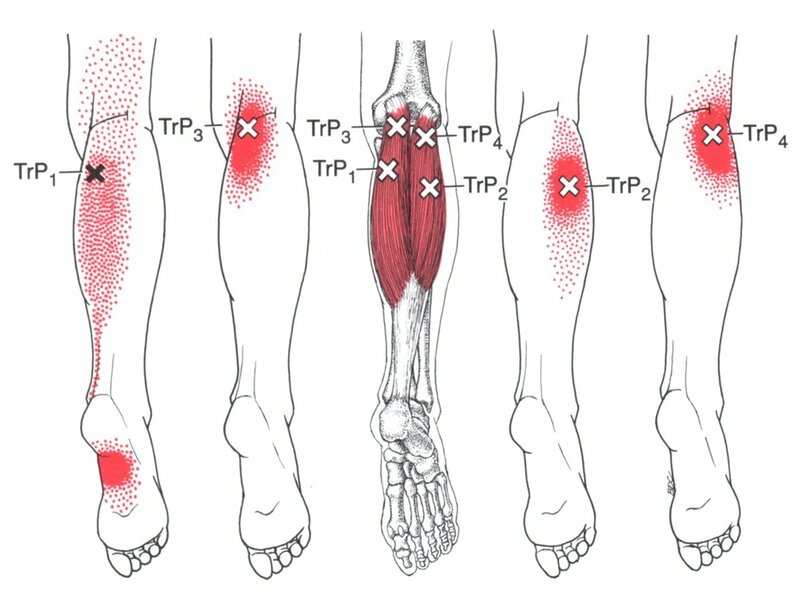 "Movement patterns are still the main issue facing knee joints the world over. When addressing the knee we will still look at the hip and the ankle as well as the low back to make sure movement/load is evenly distributed across them. The great thing with running and cycling coaches is they look at all overall movement efficiency. 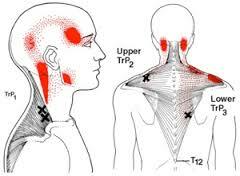 Which is the even spread of load across the body. 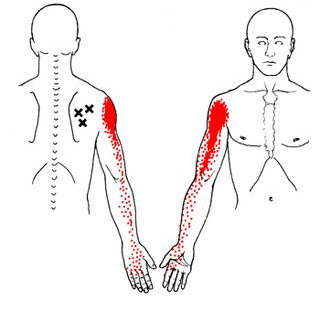 When there is a gross error in the way that an athlete moves then a manual therapist or movement specialist may regress the athlete to incorporate a specific muscle activation.